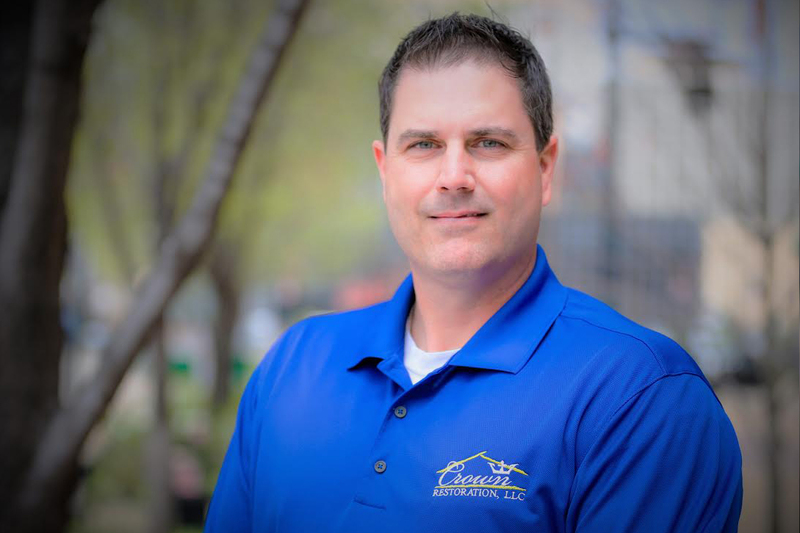 Jeff has over 24 years of experience in project management of property damage disaster restoration. Specializing in insurance claims with a focus on emergency water mitigation/drying, mold remediation, sewer back-ups, trauma/bio-hazard clean-up, deodorization, carpet and upholstery cleaning, full re-construction/repairs and all insurance related property damage. Residential and commercial projects with numerous property management clients, condo and community associations, utilities (water and sewer) and preferred insurance programs. Relationships, reliability, honesty, integrity, remaining humble and thankful are Keys to success in business and life in general. 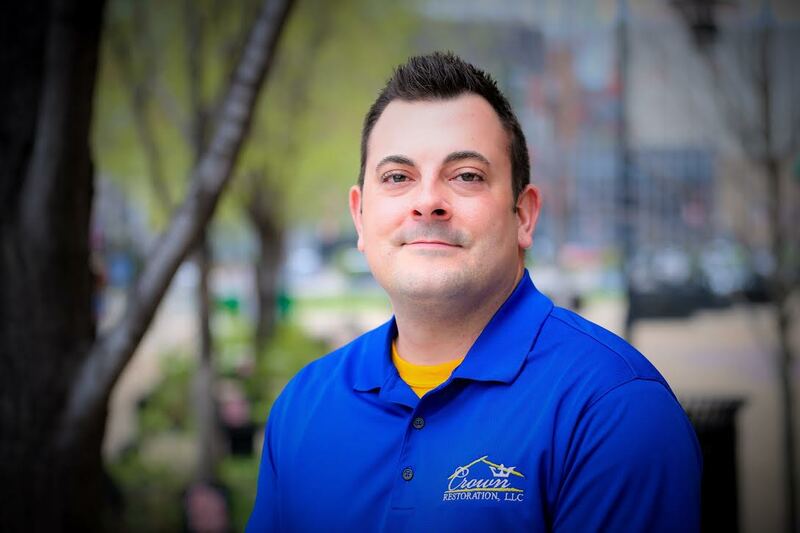 Jeff has strong assets in Restoration from A-Z with vast knowledge and experience in the Restoration of Property Damage through Insurance Claims. IICRC Certified in fire restoration, water damage, odor removal and floor care. Additionally, certified in PA lead safety for renovation/repair, IAQA mold remediation supervisor, successful subrogation, Dale Carnegie courses, Code Blue, DKI, and Xactimate level 3.